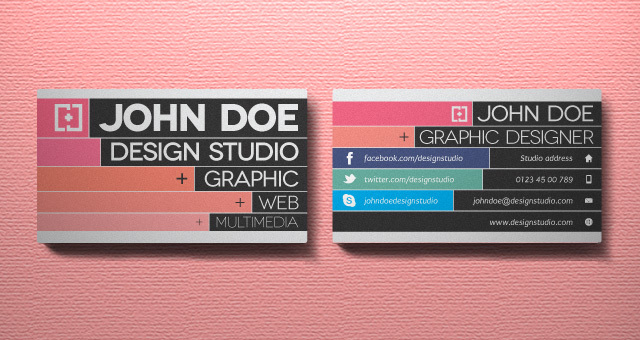 We design unique creative double-sided business cards. First impressions go a long way. 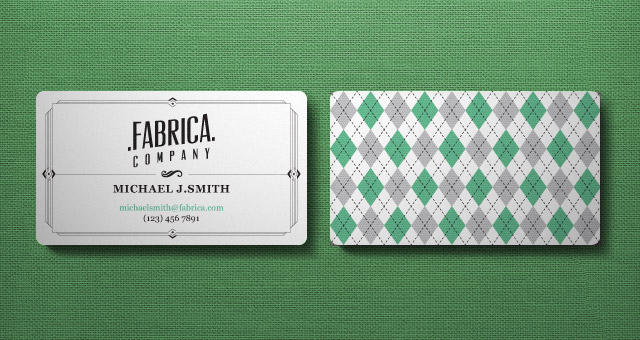 A good business card definitely won’t ensure your success, but it sure can help! It can make all the difference in the first impression that you have on someone, or whether or not you leave an impression at all. Masar productions can create your dynamic business card to help you make a statement. Want high-gloss or rounded edge cards for an even more dynamic punch? just ask us! we can recommend a great printer for you!. To get start with your business card design, follow the instructions bellow. 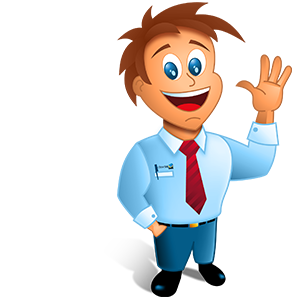 If you have any questions you want to ask before working with us, please call/email us here with your inquiry. We're standing by to answer any questions you might have. Masar productions makes it easy. Just e-mail us all the details listed below and any ideas you have for the design and we’ll take care of the rest. If you don’t have any ideas, that’s okay we’ve got you covered, when you give our designers the most freedom, they often do their best work. NOTE: You can also choose from one of our existing templates. Full name and company name. Phone number, e-mail, social media links (Instagram, Twitter, Facebook). 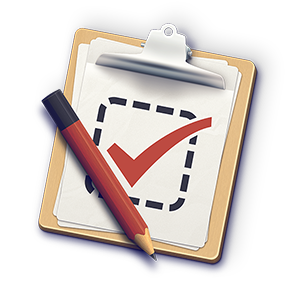 Any additional content you would like to use. Once we've received all the requested materials, we usually return a first design proof within 3-5 business days. 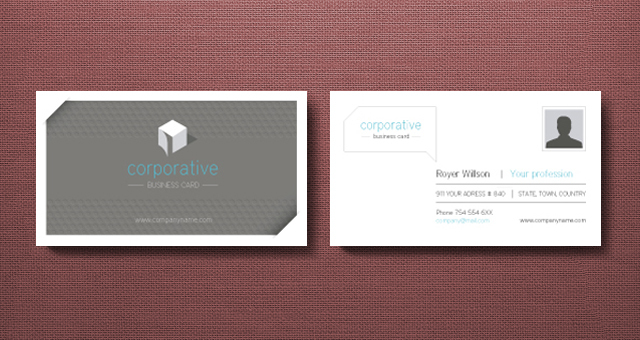 Yes, we offer Business Card Printing upon request. 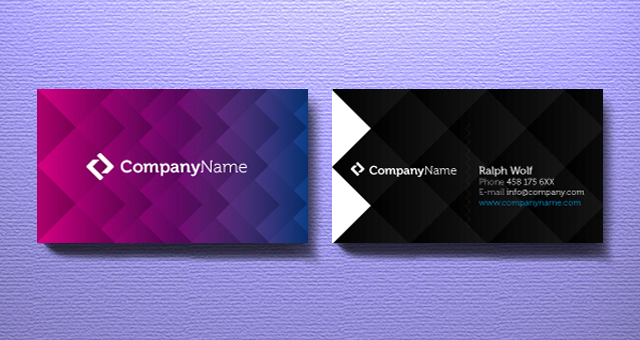 All business card will be delivered in high resolution (300DPI) to meet high quality print standards. (Once final artwork delivered, additional revision is $10 per change). Business cards are the most effective offline way to promote and advertise your business. Your Business card speaks for as brand and they are a good and effective tool to impress and maintain relationship with your clients. A business card creates a physical connection and bond between you or your business and your customers. Just like in a website, business cards can become great interactive elements, but with the added ability to have real textures, different materials and shapes.